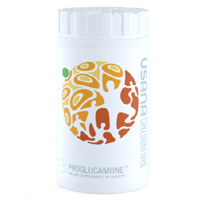 You have a chance to get yourself a free bottle of USANA® Proglucamune® health supplement. Just follow our link and fill up the form with your details and you will be in for a chance to receive one of these prizes. 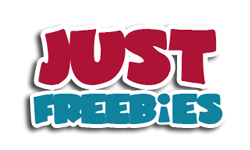 Click GET FREEBIE button and then submit your entry for a chance to win.